Score the pork skin but only cutting into the fat. Mix together sugar, salt, paprika, cumin, cayenne and garlic powder. Rub pork belly with olive oil and rub mixutre. Let sit in a covered container in the fridge for one hour. Turn oven on 500 degrees. Put belly on a rack with a pan below it. Put belly in oven for 15 minutes. After 15 minutes it should be crispy. Turn oven down to 325 and cook for 90 minutes. After the belly has cooked for 90 minutes crack open two beers (we used bud light) and pour into the pan. Close the oven and cook for another hour. In the meantime make the sauce for the tacos. This is Danny's special "funk sauce". Funk Sauce is the perfect blend of salty flavors with a little bit of smoke from the adobo. Put it on everything. Mix together all the ingredients and save for later. Chop scallions, slice cucumbers thinly and warm tortillas for taco assembly. Once the pork is done take it out to rest for 20 minutes. No need to cover it just let it rest on the rack. Try really hard not to eat all the cracklings on top while waiting. 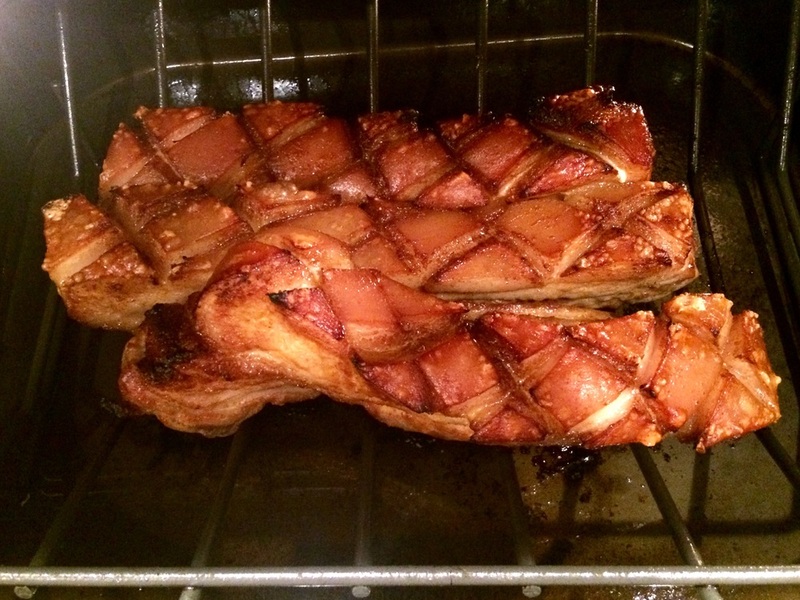 Once cooled remove all the cracklings. Put aside for snacking later ;) slice the belly and dip in the beer fat in the pan. 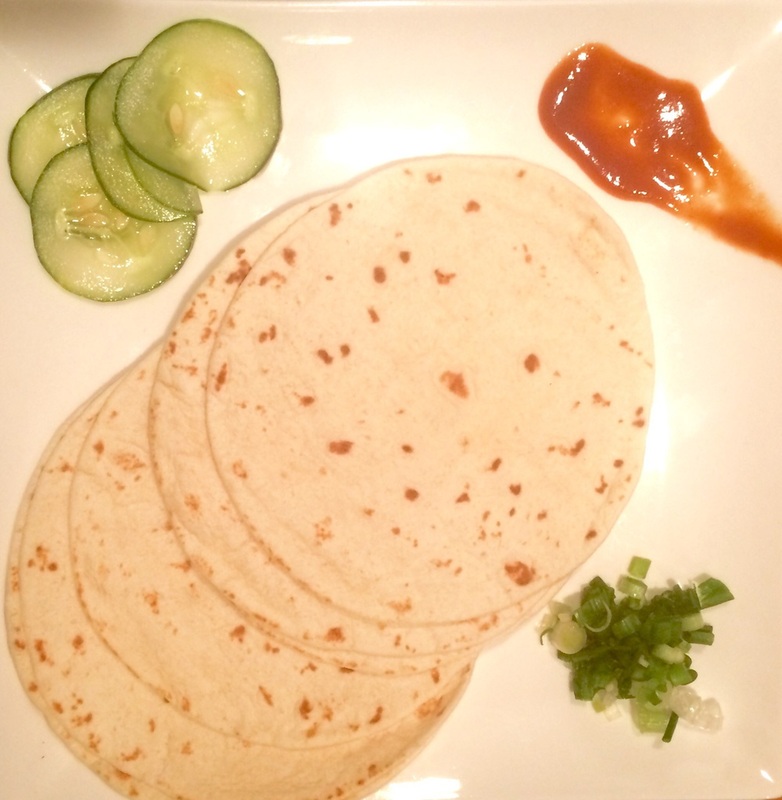 Assemble taco with belly, scallion, cucumber and Funk Sauce.